Thank you for your interest in Cool Way Direct. Our business was created to help businesses like yours get dependable, outstanding transportation, shipping and logistics services, from loading dock to customer site. We’ve built our reputation on excellence in shipping and logistics, with a constant focus on serving our valuable customers. We look forward to designing a comprehensive shipping and logistic solution tailored to meet your specific needs. We have a 24/7 high performance team to provide you with efficient and accurate shipment planning and tracking. 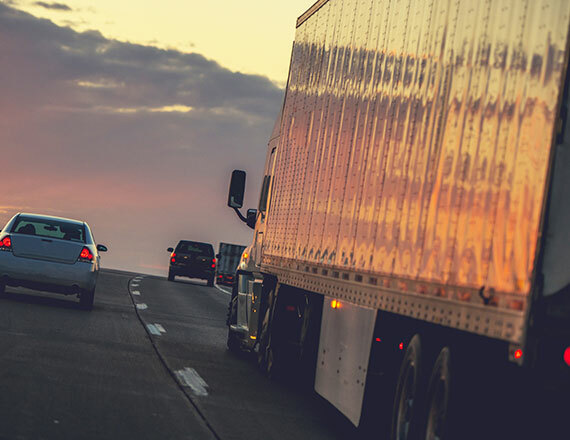 Please contact us today to discuss your current and future transportation and logistics needs with our team or to learn more about our company and services. Or, simply fill out the form below and we will respond within one business day.